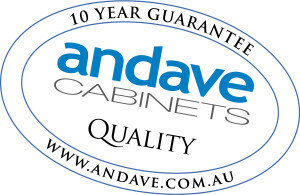 Andave Cabinets has been creating inspirational and practical cabinets and joinery since 1994. We have worked with hundreds of businesses both large and small providing the highest quality joinery solutions in our industry. Our expertise and experience is limited only by your imagination. "As the Project Coordinator at Tandem Building Group, I wanted to touch base with yourself to thank you for all your efforts. 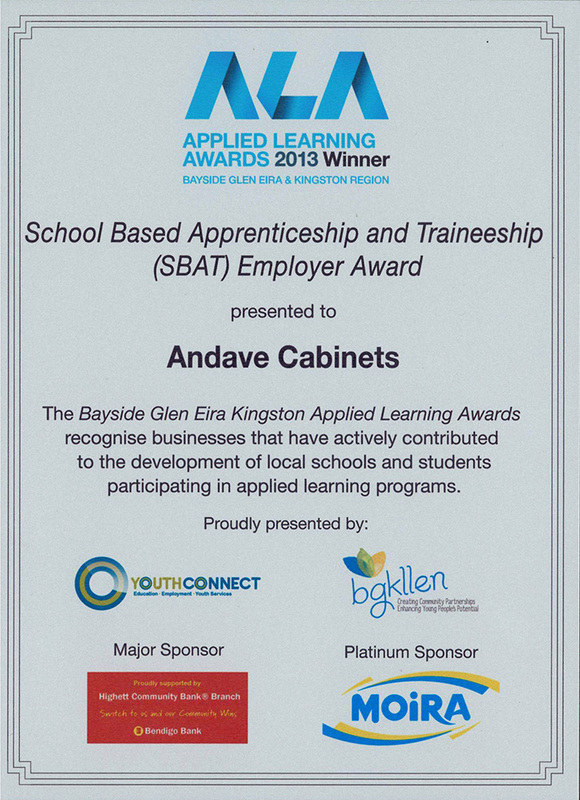 We were extremely pleased with the quality of the joinery and the install team you had on site. I know there was a lot of going back and forth with the client and very much appreciated your design input and flexibility with scope changes through this period. This also put added pressure with a reduced manufacturing time and wanted to personally thank you for working with us to meet the clients requirements.